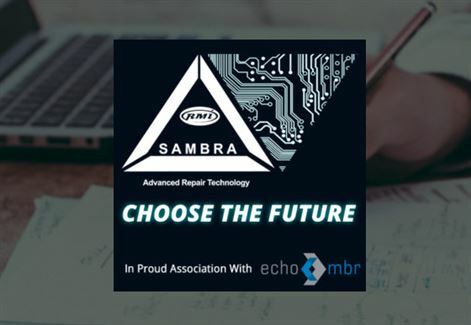 SAMBRA has announced the lineup and keynote speaker of its “Choose The Future” conference, which takes place in October. 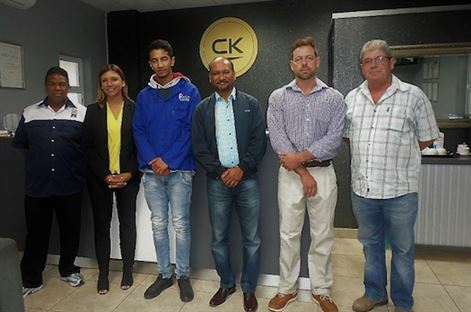 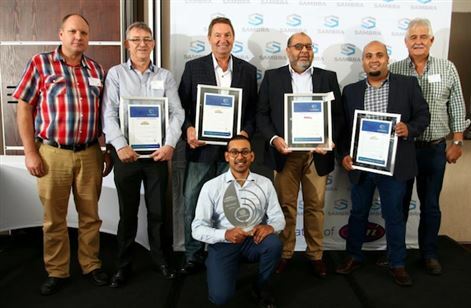 SAMBRA and the RMI both confirm their commitment to assisting any candidate who is to represent SA and the SA Motor Industry, to obtain as many technical and life skills as possible to give him or her the confidence to compete on the world stage. 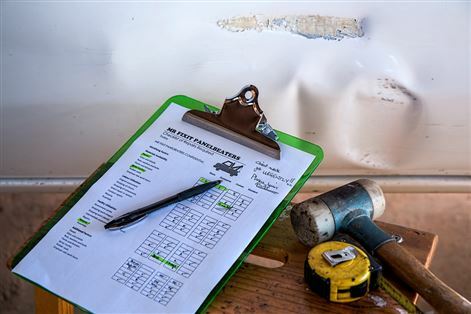 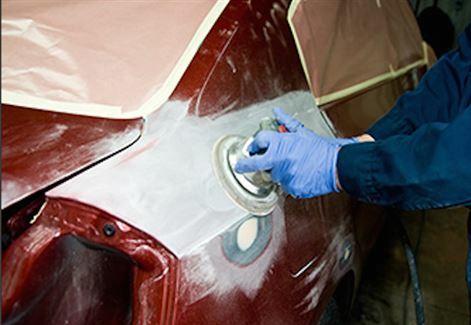 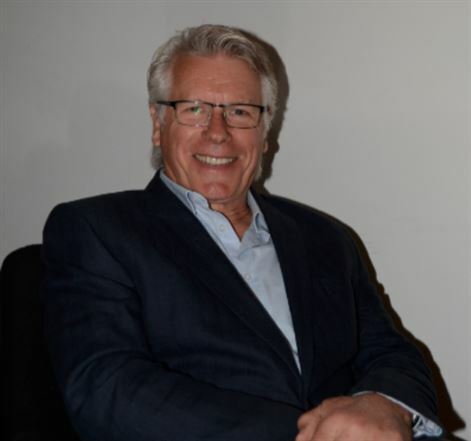 SAMBRA recently updated its members of the latest developments surrounding the organisational roll out progress of the Vehicle Damage Quantifier Qualification, the RPL Process and possible Training interventions. 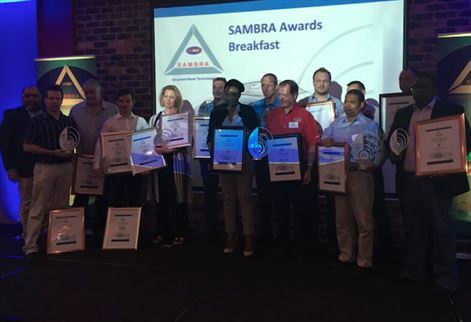 The full list of winner from last week's SAMBRA awards held in Johannesburg including OEMs and insurers. 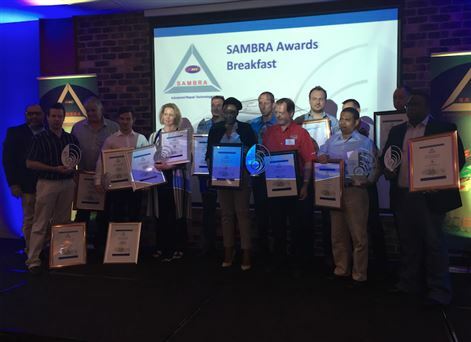 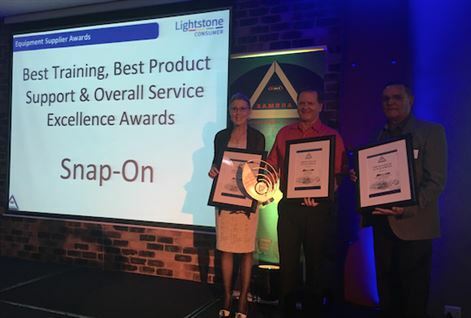 At the SAMBRA Awards breakfast this morning, the organisation honoured the top achievers in the sector within a number of categories, including insurer, OEM, paint supply and body repair equipment supply. 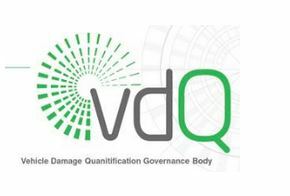 Need A Replacement/Re-issue of Your Trade Certificate?